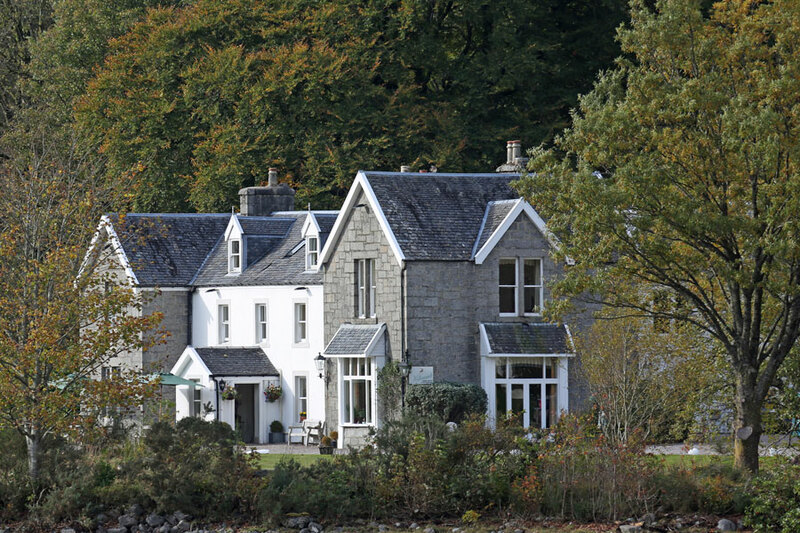 The Restaurant at Kilcamb Lodge offers 3AA Rosette fine dining in a romantic loch view setting. With an extensive wine list and a professional team of staff you can choose from Sunday Lunch, a Tasting Menu as well as an À la Carte offering. You can also eat in the Driftwood Brasserie which serves the same great food, but in a less formal setting. Open for lunch, dinner and afternoon teas.